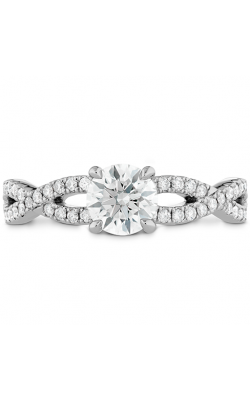 Love grows over time and your diamond can too! When you’re ready to upgrade, we’ll give you full retail credit toward another diamond of greater value. The value will be determined by the purchase price on the original receipt. Mountings will be considered as part of the trade-in due to wear at the current price of gold at the time. At Clowes Jewellers we feel especially blessed to be in business since 1954, and to be central Alberta's most respected jewellery store. Family owned for three generations, we have strived to bring you an outstanding collection of diamond and fine jewellery and second-to-none service. Stop in and experence all that Clowes Jewellers has to offer and see why Clows is where Central Alberta gets Engaged. At Clowes Jewellers we have 0% financing offered through TD Financial Services. Several plans are available including 0% Six Month No Payments and longer term financing. Subject to approval. Some conditions apply. We offer no interest layaway plans with a 20% deposit at time of purchase. Equal monthly payments are required. Our expert jeweller can assist you in your custom jewellery design needs using both traditional fabrication and modern computer aided design. 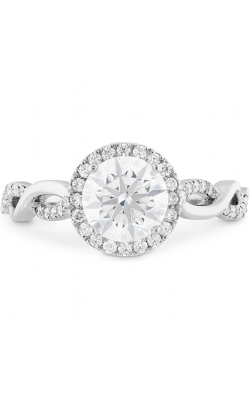 All diamond rings from Clowes Jewellers come with a 1-year manufacturers warranty on workmanship and materials. As well as the manufactors warranty, Clowes Jewellers offers, free of charge, a limited 5 year warranty on all diamond rings. Also included is lifetime cleaning and inspection, a free first-time sizing and annual lifetime rhodium plating plan. 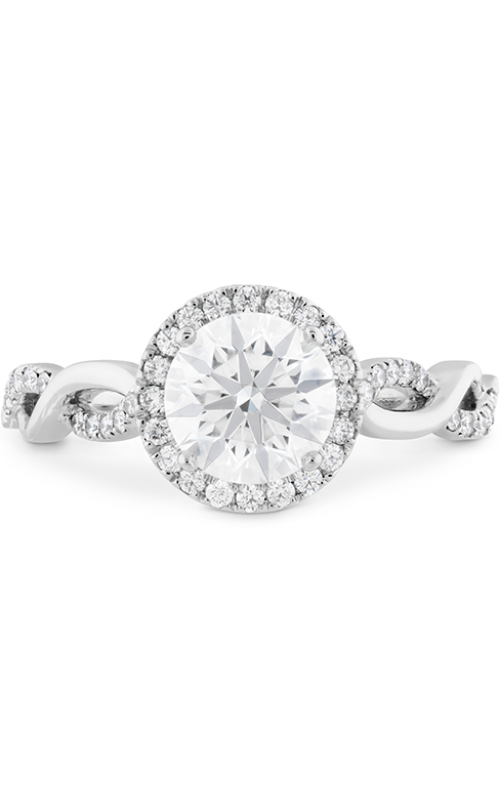 All diamond rings from Clowes Jewellers come with a 1-year manufacturers warranty on workmanship and materials. As well as the manufacturers warranty, Clowes Jewellers offers, free of charge, a limited 5 year warranty on all diamond rings. Also included is lifetime cleaning and inspection, a free first-time sizing and annual lifetime rhodium plating plan. All products are subject to price change and availability. 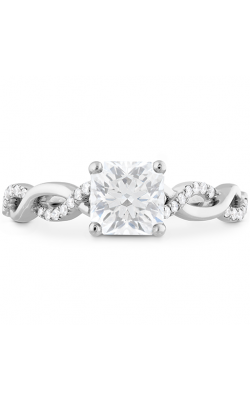 Clowes Jewellers reserves the right to limit quantities. Any typographical, photographic or other errors are subject to correction. For all prices and products, Clowes Jewellers reserves the right to make adjustments due to errors, changing market conditions, product discontinuation or typographical errors. When it comes to bridal styles, Noam Carver takes it all with pieces that exude understated beauty from every angle. Learn more about this distinguished Canadian brand! Adding interest is as easy as throwing on a pair of chunky hoop earrings! This trendy style will ensure that all eyes are on you no matter where you go. Read on to learn more about this hot jewelry trend! Make an appointment or contact us for more information on Hearts On Fire. Please fill out the form below and a Hearts On Fire specialist will contact you regarding the Destiny Lace HOF Halo Engagement Ring as soon as possible.